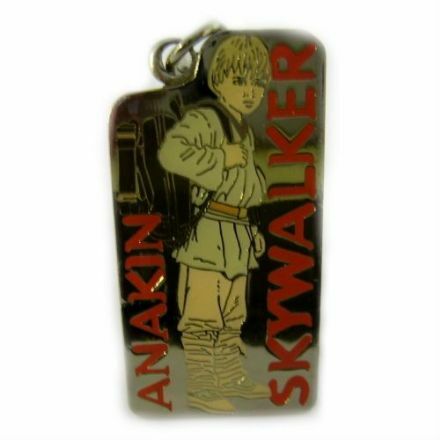 If you are a Star Wars fan then this Anakin Skywalker keying is for you. From Star Wars Episode 1. 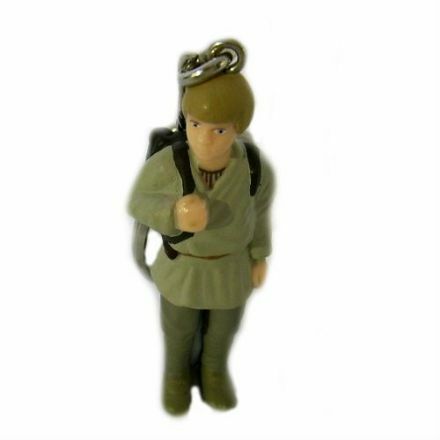 For the film buff this Anakin Skywalker Keyring from Star Wars Episode 1 makes an ideal gift. 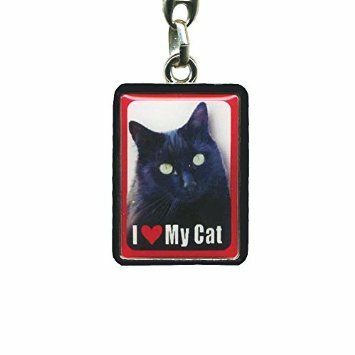 Black Cat Keyring is just perfect for someone who owns this adorable breed of Cat. Perfect for keeping your keys safe. 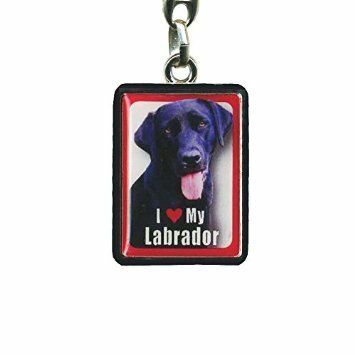 Our Black Labrador Keyring is just perfect for someone who owns this adorable breed of Dog. Perfect for keeping your keys safe. 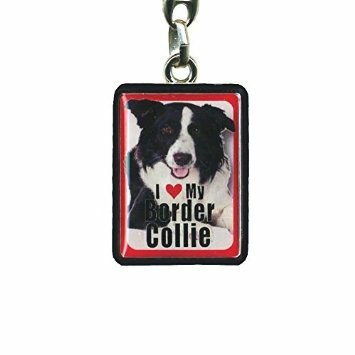 Our Border Collie Keyring is just perfect for someone who owns this adorable breed of Dog. Perfect for keeping your keys safe. 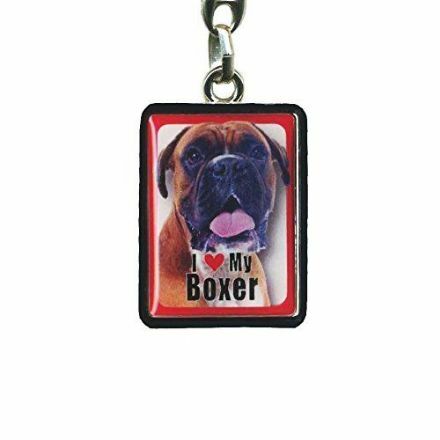 Boxer Keyring. It is just perfect for someone who owns this adorable breed of Dog. Perfect for keeping your keys safe. 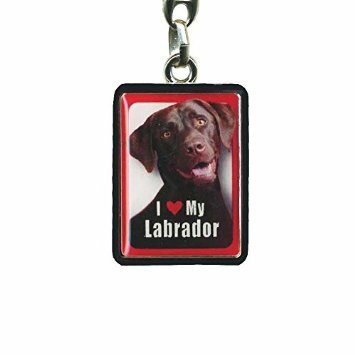 Brown Labrador Keyring. It is just perfect for someone who owns this adorable breed of Dog. Perfect for keeping your keys safe. 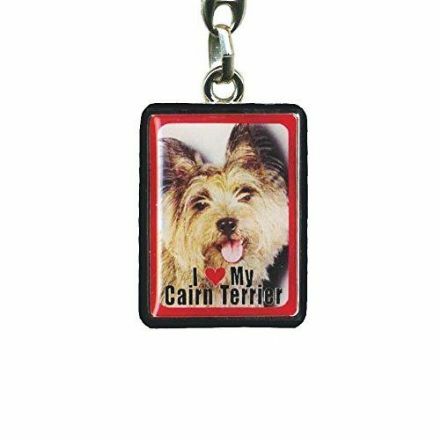 Cairn Terrier Keyring. 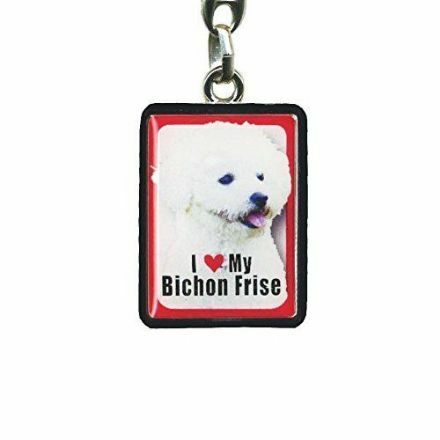 It is just perfect for someone who owns this adorable breed of Dog. Perfect for keeping your keys safe. 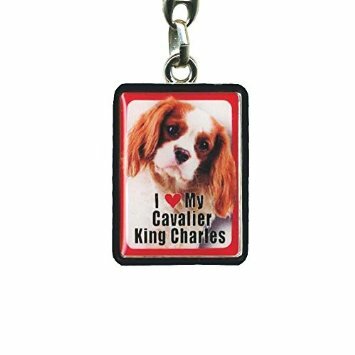 Our Cavalier King Charles Keyring is just perfect for someone who owns this adorable breed of Dog. Perfect for keeping your keys safe. Collie Keyring by Alex Clark. It will make an ideal addition to your keys. 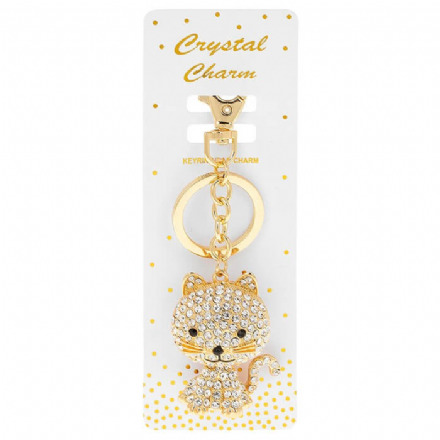 Crystal Charm Cat Keyring. This metal keyring is perfect for keeping your car keys safe. You could even attach a usb pen for safe keeping. 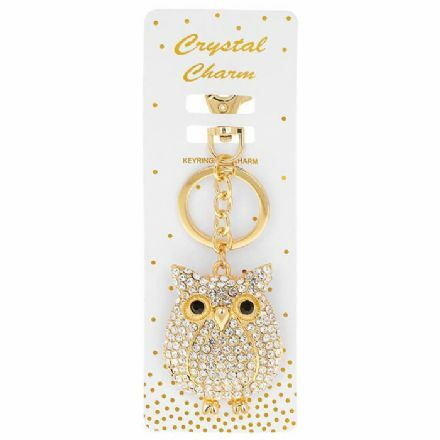 Crystal Charm Owl Keyring. This metal keyring is perfect for keeping your car keys safe. You could even attach a usb pen for safe keeping. 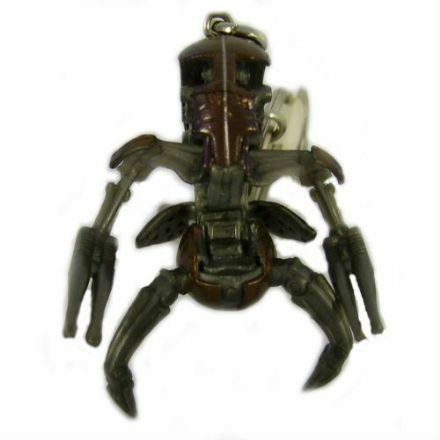 A fabulous gift idea for the Star Wars fan is this Destroyer Droid Keyring from Episode 1. 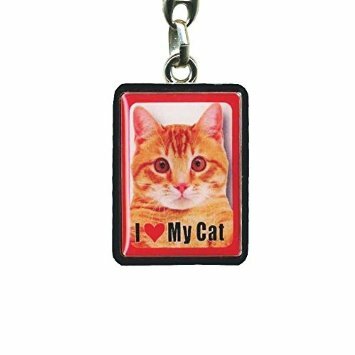 Ginger Cat Keyring is just perfect for someone who owns this adorable breed of Cat. Perfect for keeping your keys safe. Harriet Keyring by Alex Clark. It will make an ideal addition to your keys. Horse Whispers Keyring by Alex Clark. It will make an ideal addition to your keys. 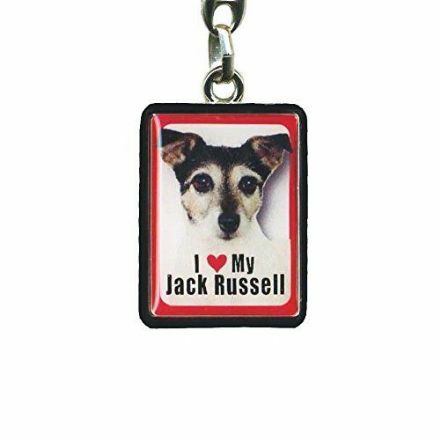 Jack Russell Keyring. It is just perfect for someone who owns this adorable breed of Dog. Perfect for keeping your keys safe. Ladybird Keyring by Alex Clark. 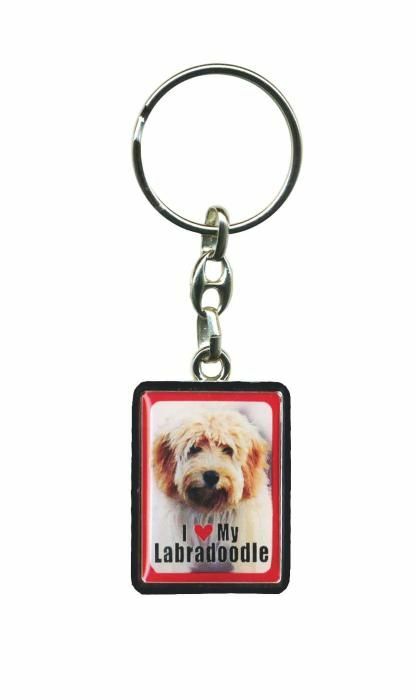 It will make an ideal addition to your keys. Lavender Cat Keyring by Alex Clark. 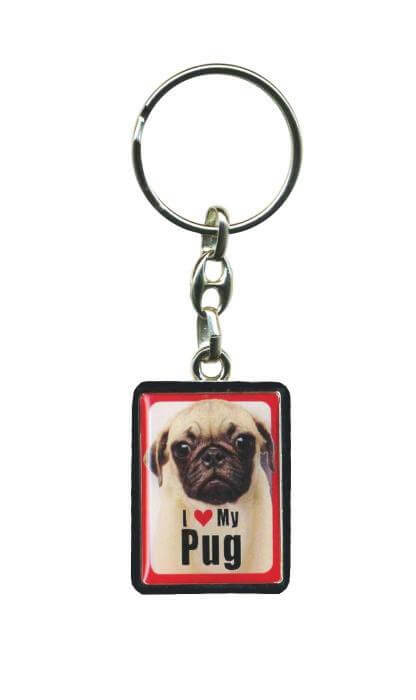 It will make an ideal addition to your keys. 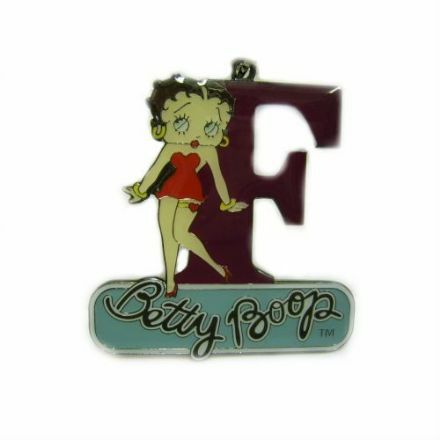 An ideal gift for a Betty Boop Fan is this Letter F Keyring. Ideal to hang your keys on or usb pen. 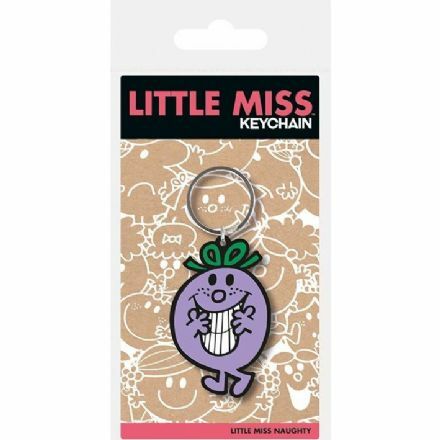 Little Miss Naughty Rubber Keychain from the very popular Little Miss range. A great gift for someone who loves this range. 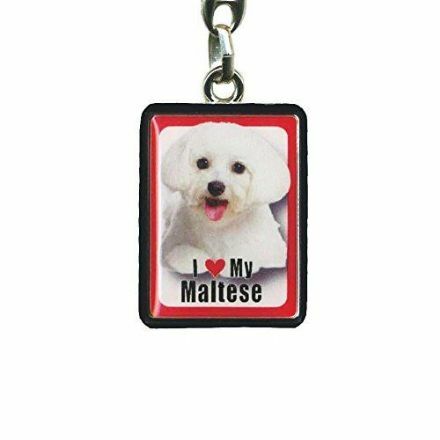 Maltese Keyring. It is just perfect for someone who owns this adorable breed of Dog. Perfect for keeping your keys safe. 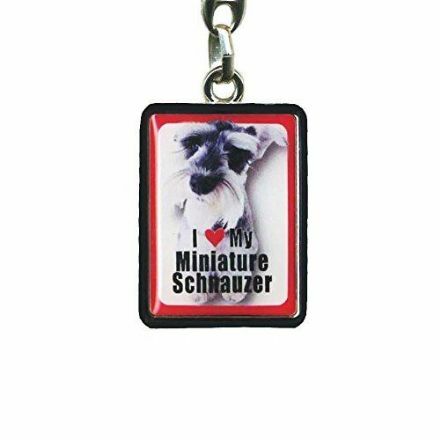 A great metal keyring of a Miniature Schnauzer. Perfect for attaching your keys to or even a USB pen. 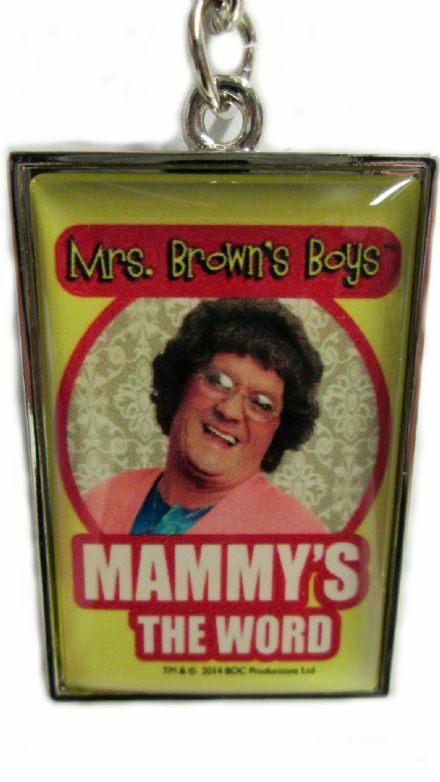 Mrs Brown’s Boys Metal Keyring with the wording Mammy’s the Word from this popular tv show. 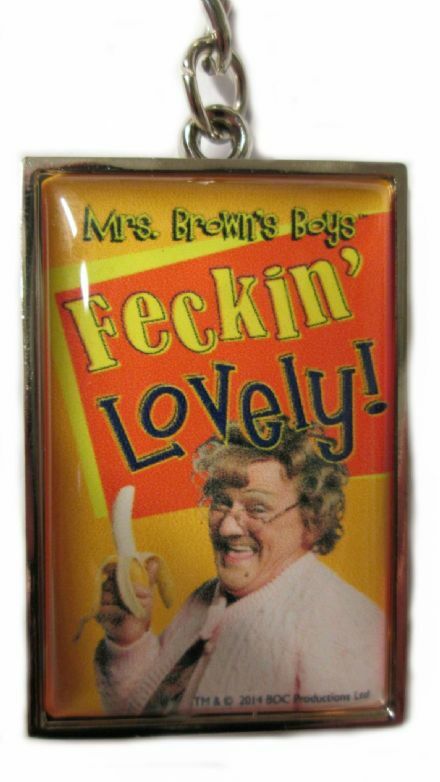 Add that extra fun to your keys with this great Mrs Brown’s Boys, Feckin' Lovely with Banana Metal Keyring. 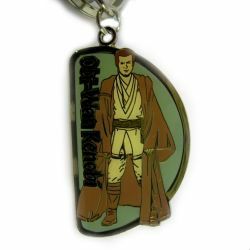 Never lose your keys again with this great looking Obi-Wan Kenobi Keyring from Star Wars Episode 1. Owls Keyring by Alex Clark. It will make an ideal addition to your keys. This beautifully made, metal keyring of a Poodle would make a lovely keepsake for someone who loves the breed. 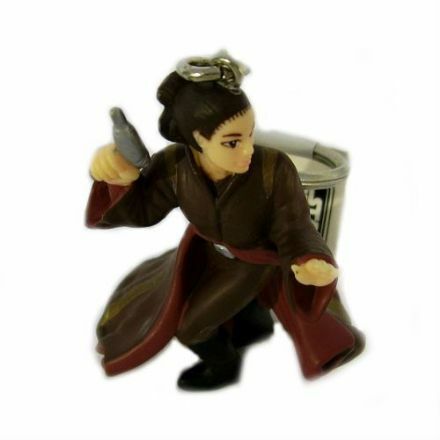 An ideal gift that’s a bit different, this Queen Amidala Keyring from Star Wars Episode 1 would be great to attach your keys to. 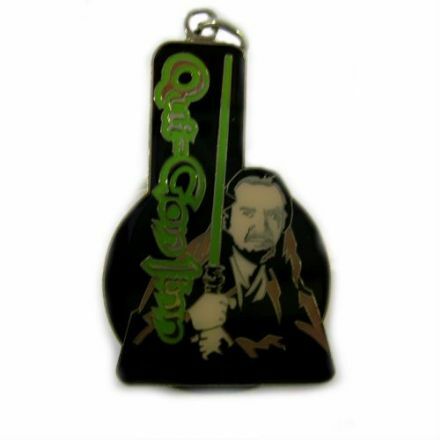 An ideal gift for a fan of the Star Wars films, this Qui-Gon Jinn Keyring from Episode 1 would make a lovely present. 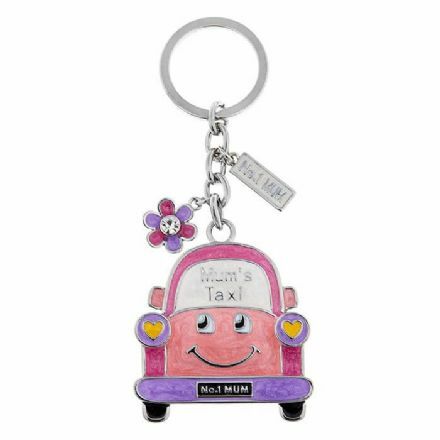 Razzle Dazzle Mum's Taxi Keyring. This metal keyring is perfect for keeping your car keys safe. You could even attach a usb pen for safe keeping. 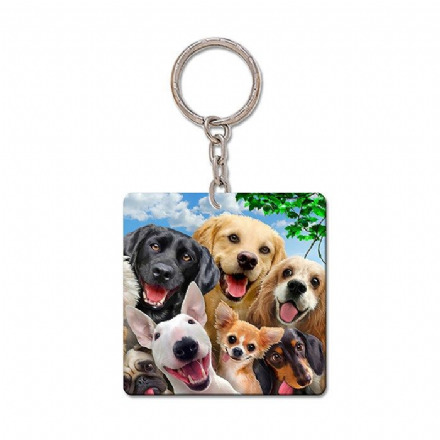 Our Selfie Dog Keyring is just perfect for someone who loves Dogs. Perfect for keeping your keys safe. 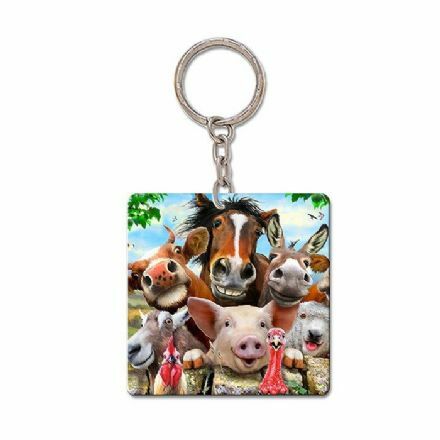 Our Selfie Farmyard Keyring is just perfect for someone who loves the farm life. Perfect for keeping your keys safe. 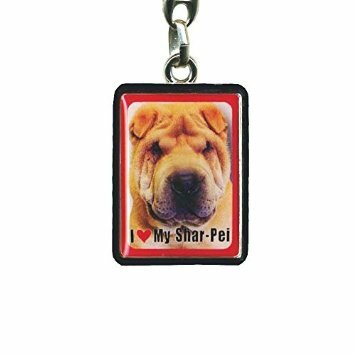 Shar Pei Keyring. It is just perfect for someone who owns this adorable breed of Dog. Perfect for keeping your keys safe. 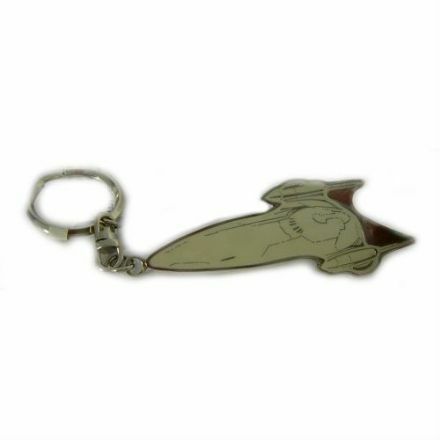 This nice looking Space Ship keyring from Star Wars Episode 1. An ideal gift for a fan of this film. 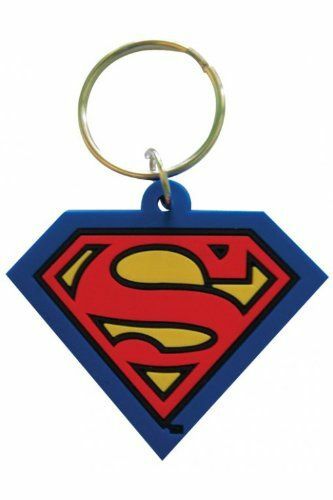 If you are a fan of Superman then you will absolutely adore this quality Superman Keyring. Tabby Cat Keyring. A perfect gift for someone who owns this adorable breed of Cat. Ideal for keeping your keys safe. 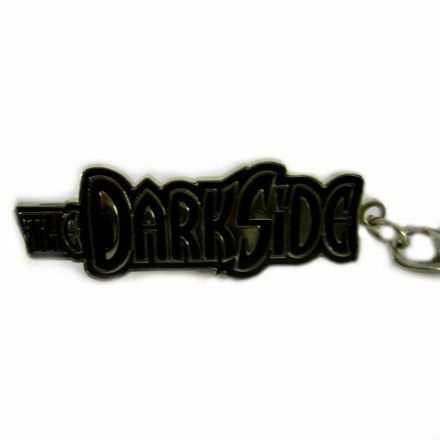 Darkside Keyring from Star Wars Episode 1 is ideal for your keys or even a usb pen. Toffee and Treacle Keyring by Alex Clark. It will make an ideal addition to your keys. Westie Keyring. A perfect gift for someone who owns this adorable breed of Dog. Ideal for keeping your keys safe. 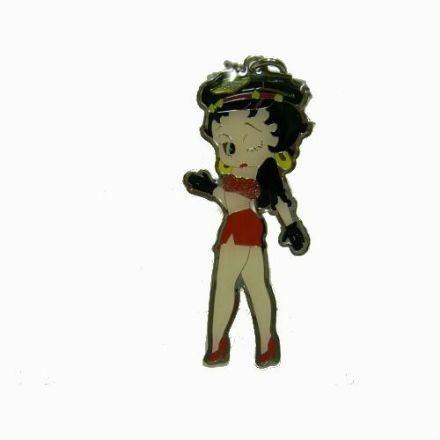 The famous Betty Boop wink, this metal keyring is perfect for keeping your car keys safe. You could even attach a usb pen for safe keeping. 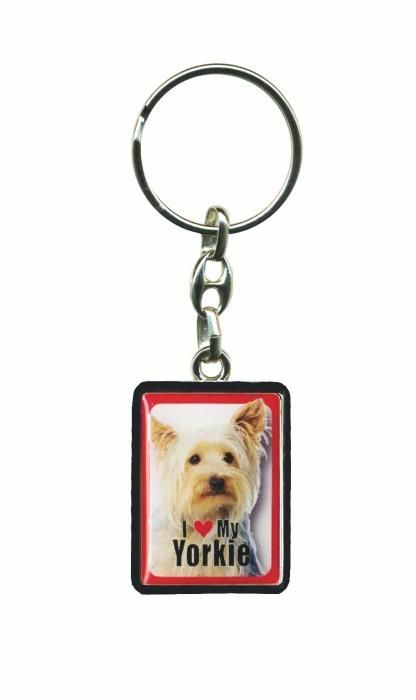 This delightful Yorkie metal keyring makes a perfect gift for someone who owns this popular breed of dog.